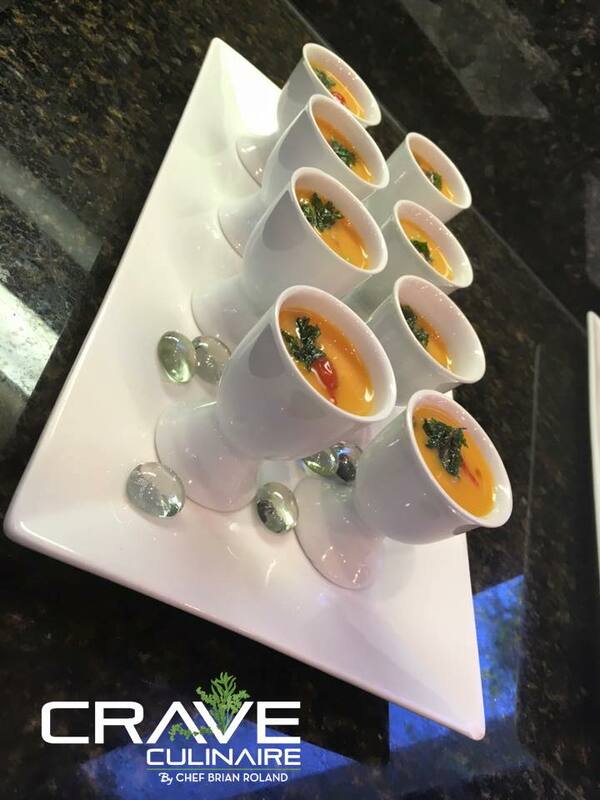 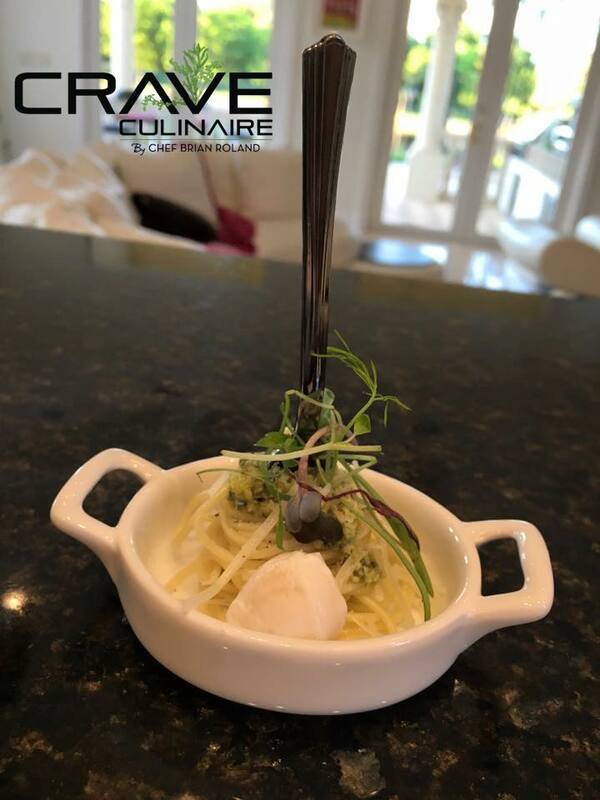 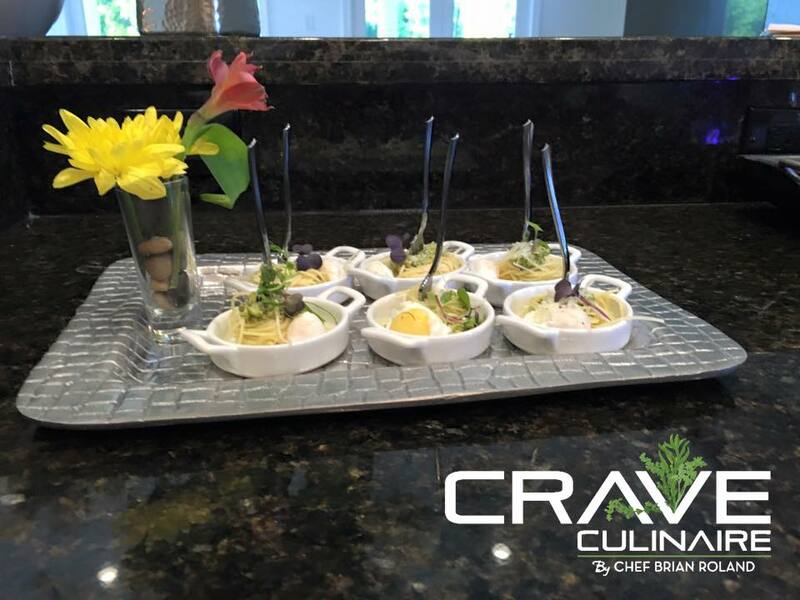 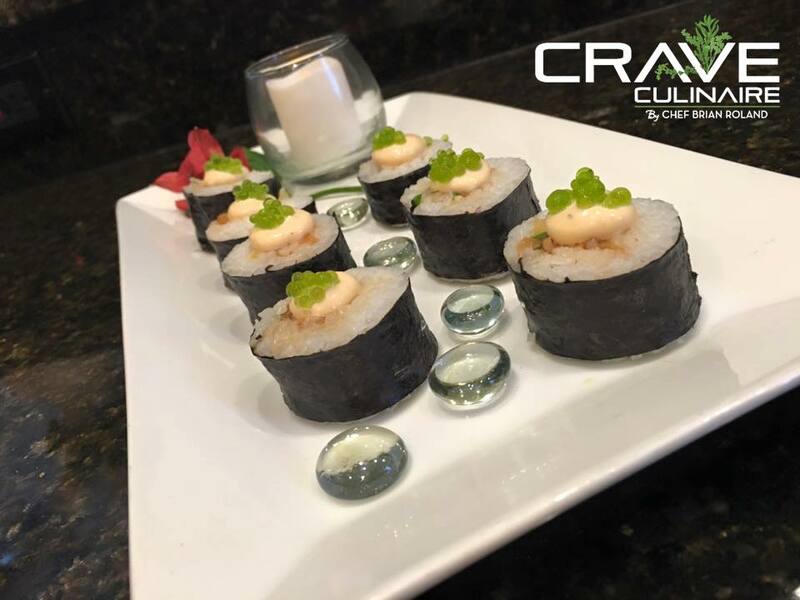 If you are looking to make a certain birthday party special through some culinary delights, Team Crave might be able to help you with that. 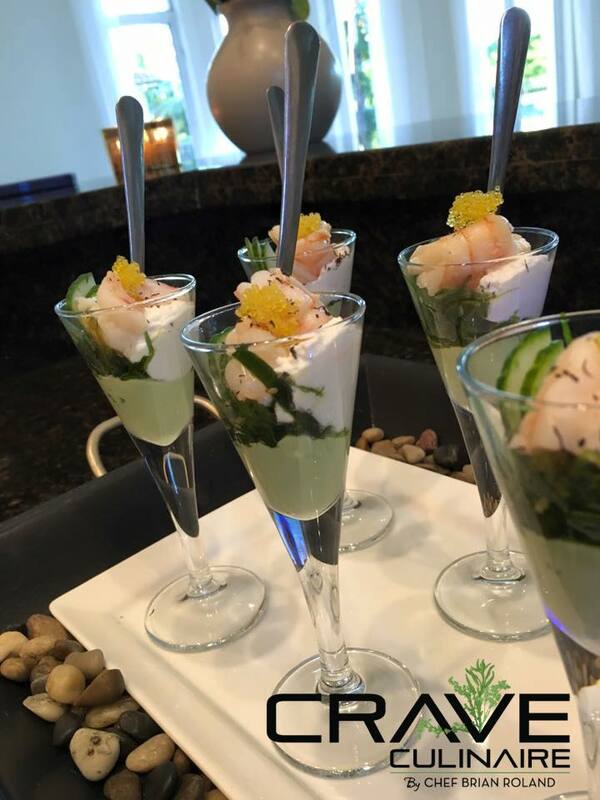 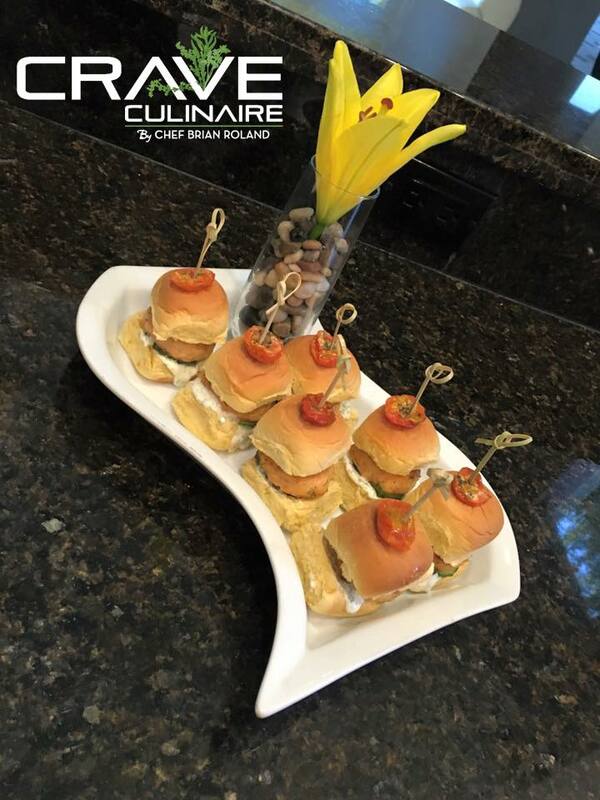 No matter if you are looking for buffet style, sit down dinner or passed appetizers, we will provide what your senses crave. 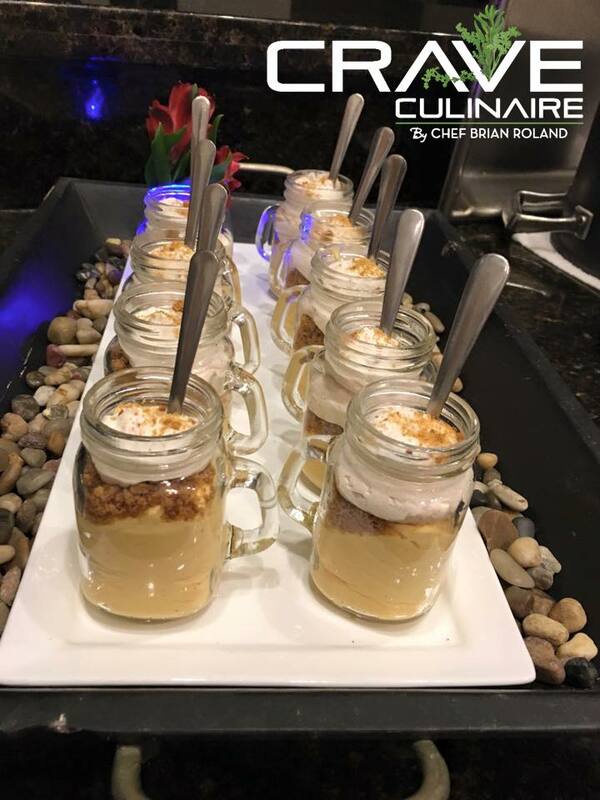 Last week we had the pleasure of being part of a lovely birthday celebration with 30 guests. 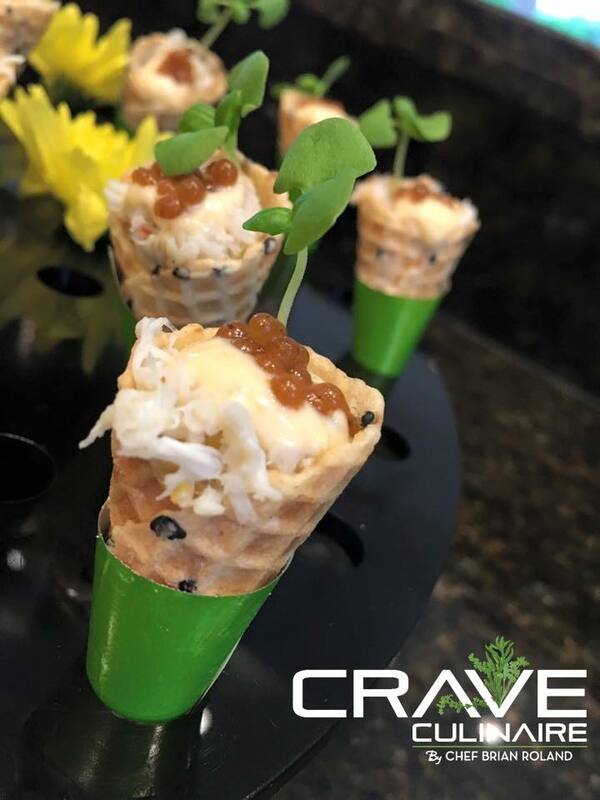 Take a look at team crave’s creations for this special occasion.